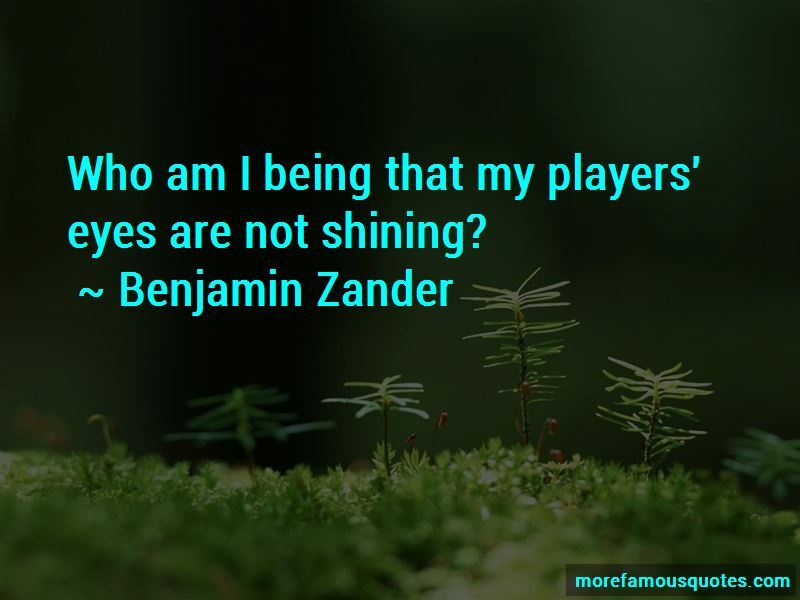 Enjoy the top 32 famous quotes, sayings and quotations by Benjamin Zander. Life is revealed as a place to contribute and we as contributors. 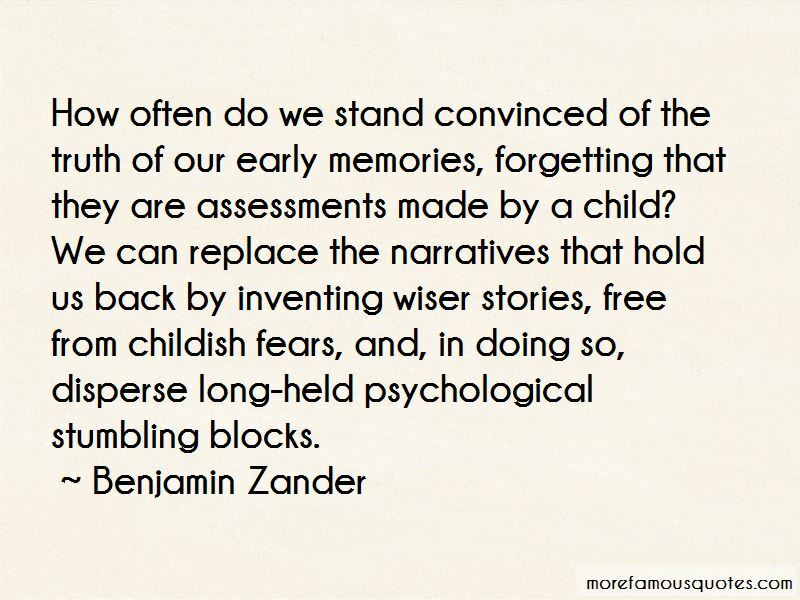 Not because we have done a measurable amount of good, but because that is the story we tell. Mistakes can be like ice. If we resist them, we may keep on slipping into a posture of defeat. If we include mistakes in our definition of performance, we are likely to glide through them and appreciate the beauty of the longer run. When you make a mistake, throw your hands in the air and say "How fascinating!" 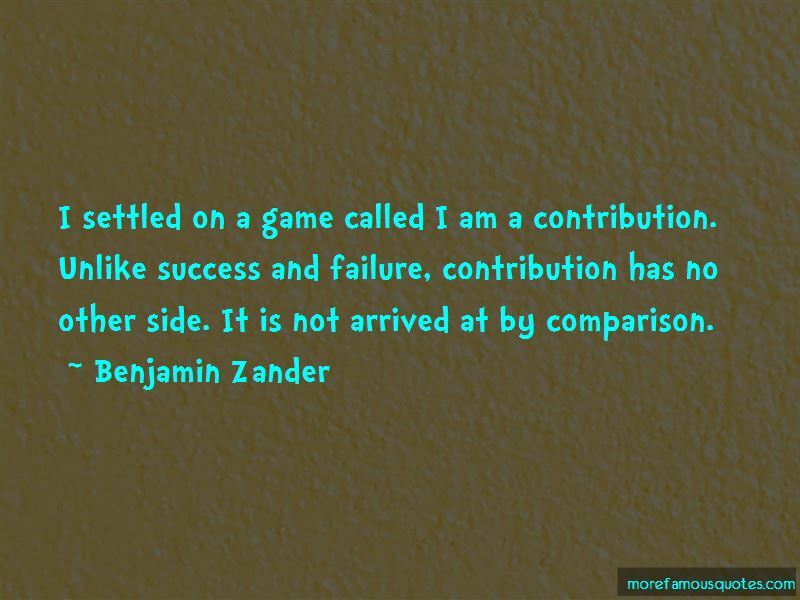 I have a definition of success..
Want to see more pictures of Benjamin Zander quotes? 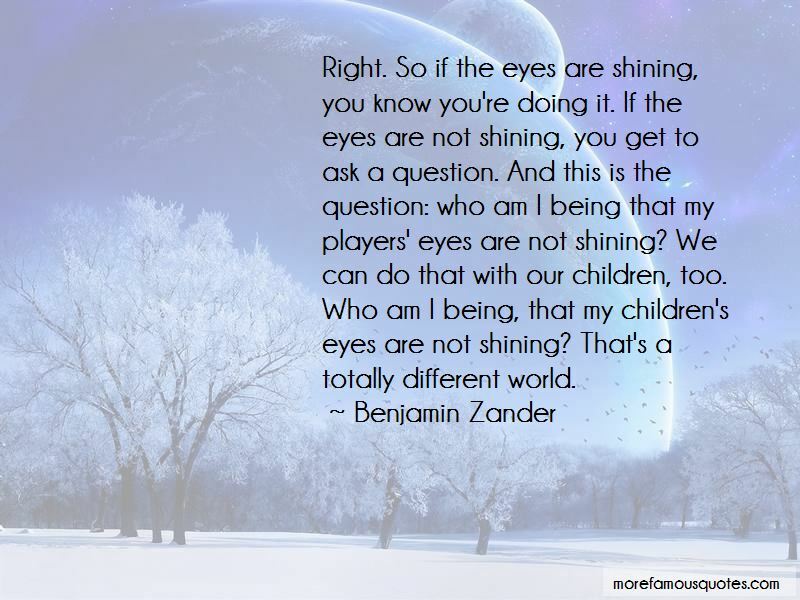 Click on image of Benjamin Zander quotes to view full size.